"In The Son of Neptune, Percy, Hazel, and Frank met in Camp Jupiter, the Roman equivalent of Camp Halfblood, and traveled to the land beyond the gods to complete a dangerous quest. The third book in the Heroes of Olympus series will unite them with Jason, Piper, and Leo. 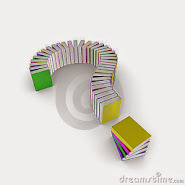 But they number only six--who will complete the Prophecy of Seven? 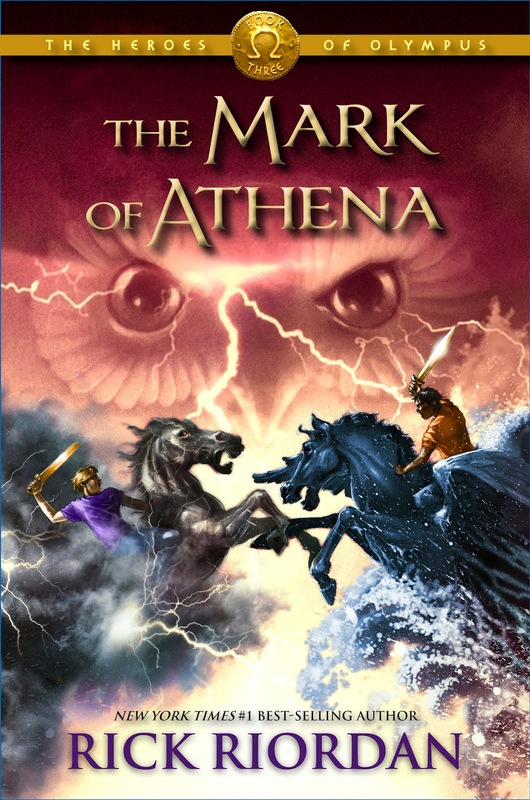 With old friends and new friends joining forces, a marvelous ship, fearsome foes, and an exotic setting, The Mark of Athena promises to be another unforgettable adventure by master storyteller Rick Riordan"